Our work changes the digital landscape with fresh engaging ideas anchored on ROI proofs…How? Click to see some examples. We love online. 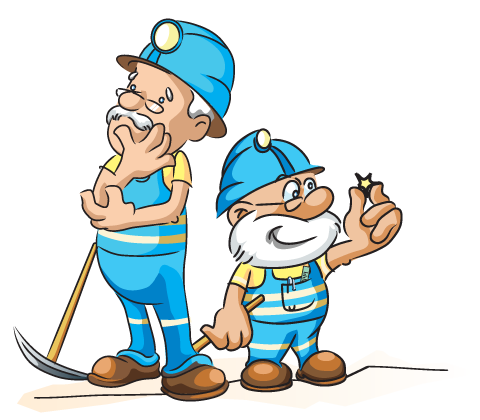 Go on, see if you can challenge us on "The Game Changers…" - Part of our 159 services at &Mine. We are quick to respond but if you want to go direct, test us during office hours.